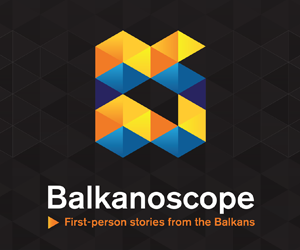 BRUSSELS – Macedonia and Albania have to understand that it is necessary for them to start functioning democratically and to implement the democratic principles of the European Union, said the chief of the Greek diplomacy, Nikos Kotzias, after the Council for EU’s foreign policy. 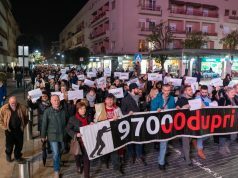 In a statement given for the Greek national broadcasting service, Kotzias stressed that the at the Council a great concern was expressed about the political crisis in Macedonia and Albania, Meta reports. 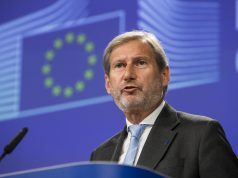 According to him, the main problem is that Macedonia and Albania look to the EU as a financial sponsor and as a possibility for participation in a powerful ruling center, and they forget that the Union is a system of values and of a democracy, that demands its members to behave accordingly and to follow the culture of compromises. 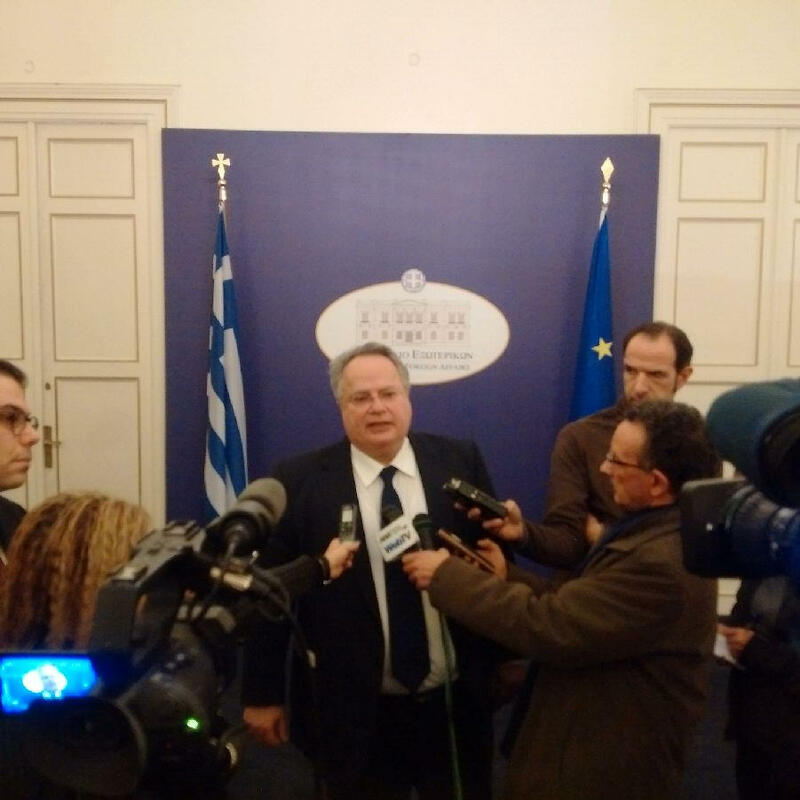 -It is not permissible that in the states north of us not to function the democratic processes – stressed Kotzias. 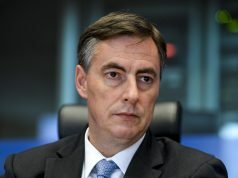 The chief of the Greek diplomacy noticed that certain members expect that Greece, which is also concerned about both states, to try to ease the problems and the tension that exists by retreating from its positions.